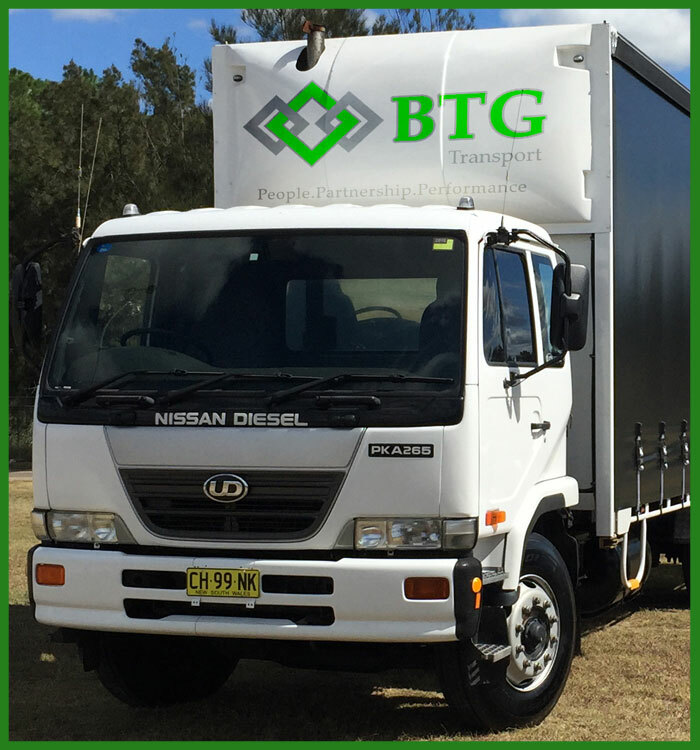 BTG Transport specialise in Warehousing, Storage and Distribution,Sydney Transport of general freight, Container Unloading and hourly and permanent hire taxi trucks. 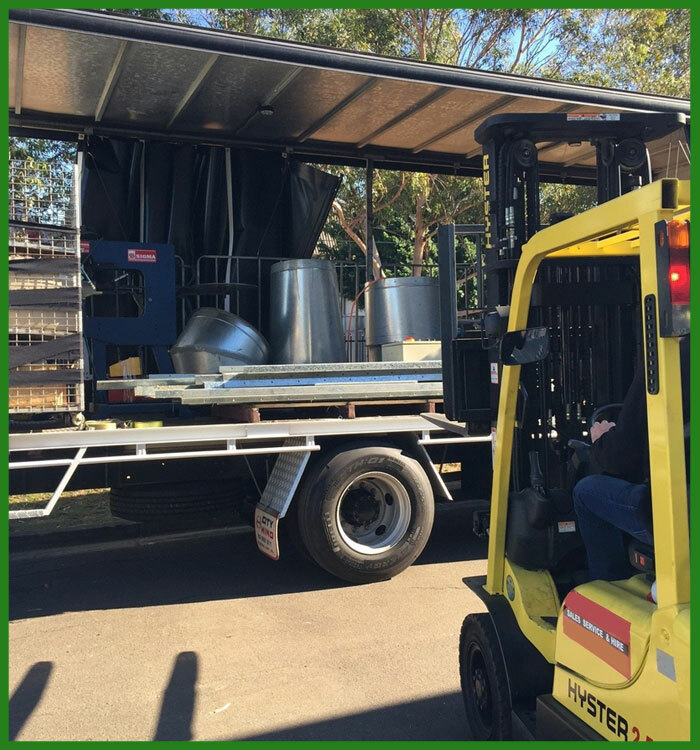 BTG Transport has on offer a large varied fleet from utes to 6, 8 and 12 tonne rigid trucks which can be in either flat top open trays or tautliner (curtain side) configurations. 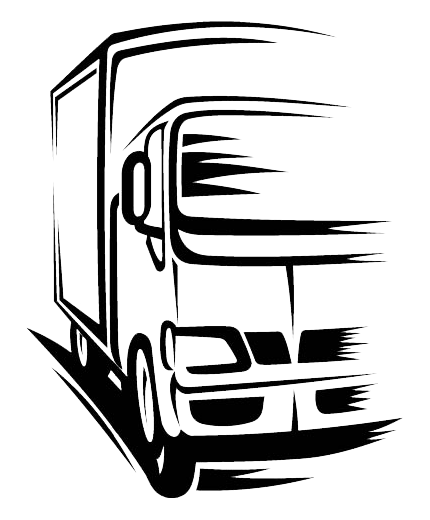 BTG also have the availability to offer you prime movers to tow your trailers or the full semi-trailer option. 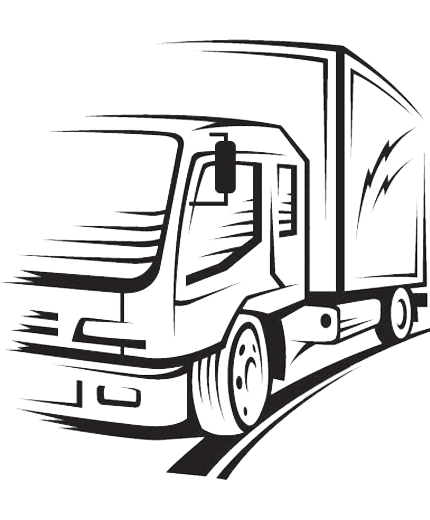 Why run around arranging transport carriers when we can do it for you. 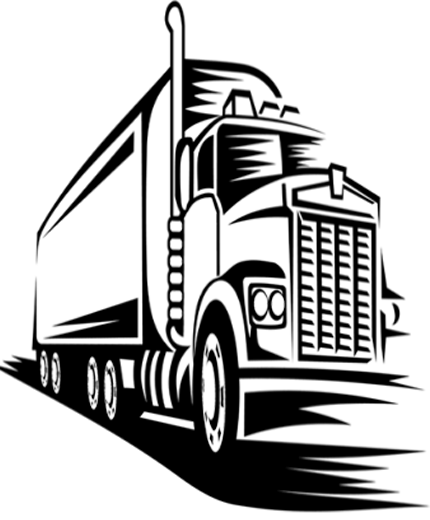 Our aim is to give your time back to you and remove the hassle of transport arrangements allowing you to concentrate on other things knowing that BTG Transport are looking after your transport requirements. Try the BTG Transport experience the next time you’re looking for a vehicle to transport your shipment or require a truck for a day, week, or permanently. 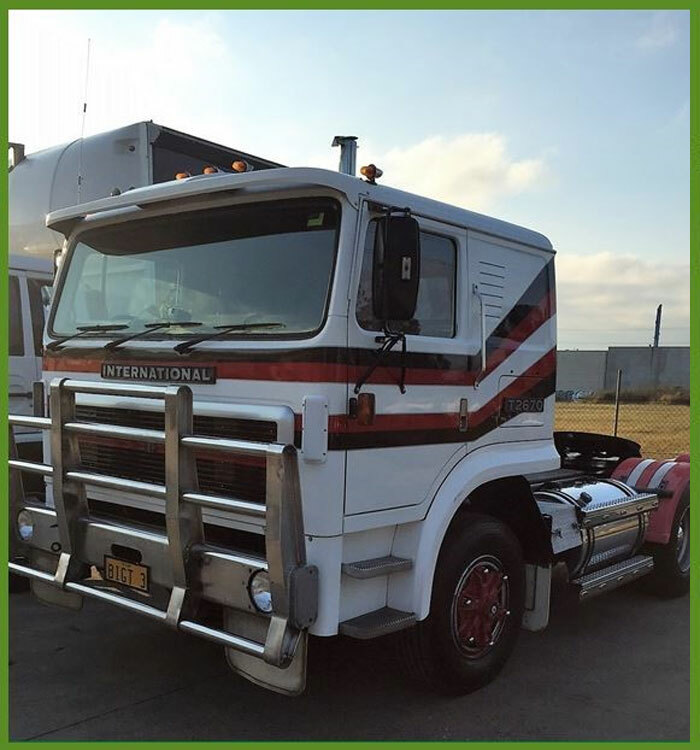 Call or email us the day before or as early as possible with your requirements and we will contact, lock in and allocate owner operators to your requirements and email you back with names and numbers. All you need to do is wait for them to arrive for their work. Anyone can provide a service…. But can they provide the BTG Transport experience? BTG Transport has you covered. 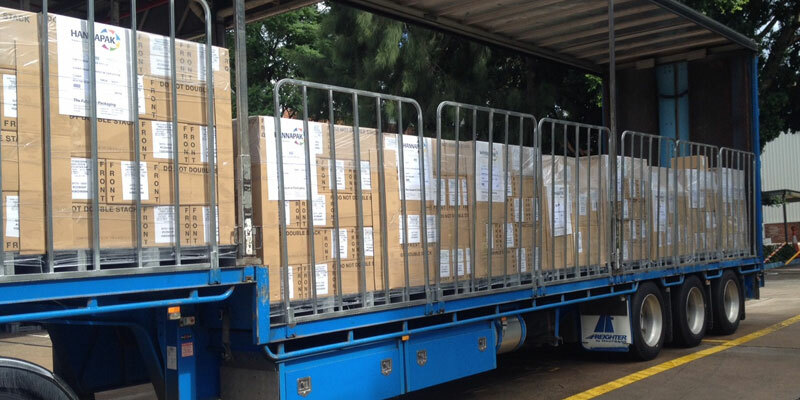 Why run around arranging transport carriers when we can do it for you? Contact us to get your product moving. BTG Transport wants you as our partner. Our clients are the reason BTG Transport is in business. We work hard to ensure our values and the core reason we are in business is not forgotten. Thanks for making it so easy for me and my client. I was stuck in a spot for my client and you located and supplied the solution keeping everything flowing. When I needed a truck to transport and deliver the large steel framing for my customer you were all over it and delivered me a truck with a crane without any problem. BigTee, Thank You again! I needed a tautliner for 2 days to help shuttle stock from one warehouse to another and like normal you haven’t let me down. Just wanted to drop a quick note to say how impressed we have been with BTG service. Thank you for your quick service today, its greatly appreciated.